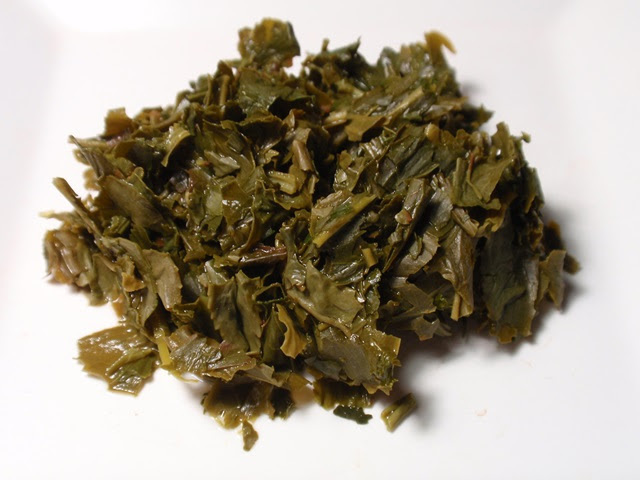 The dry leaves have a sharp green aroma with hints of seasoned wood and minerals. 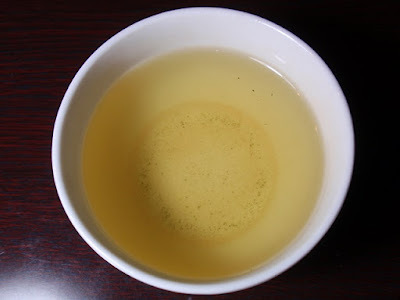 The green-yellow infusion has an aroma of green grass, nuts, and minerals. 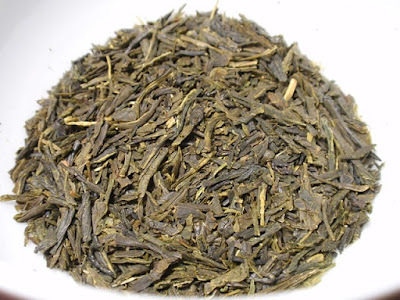 The taste is vine green and lightly savory. 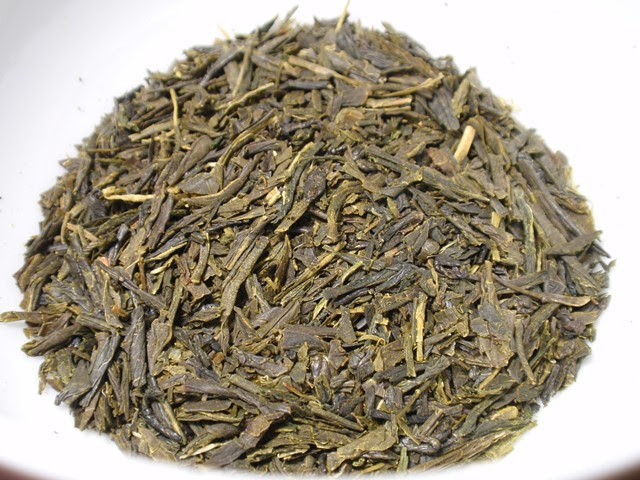 Short steeps provide the best results with an increase in astringency after the first steeping.